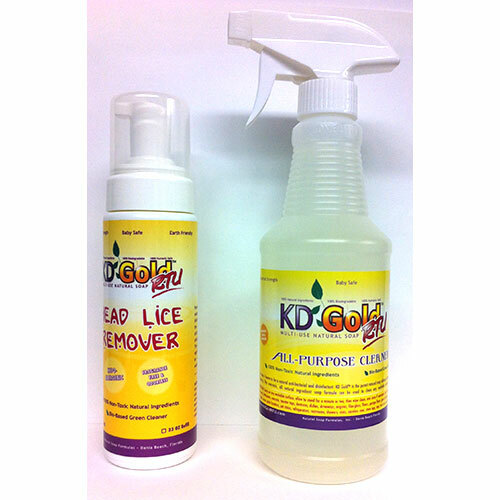 KDGold is a soap that has been proven to be 100% effective even on cases where lice infection persisted up to 4 years! Yes, it seems improbable that a SOAP would kill head lice. But it does! It “melts” the exoskeleton of the insect. There is no way that the insects can evolve to be immune to the treatment, as they have to the horrible chemical insecticide products currently used to combat head lice. It’s time for school! Will your child contract head lice? It’s time for summer camp! Oh, no, head lice danger again! If you have children, plan ahead! Don’t wait until you are confronted with a lice infestation. Already experiencing a lice infestation? 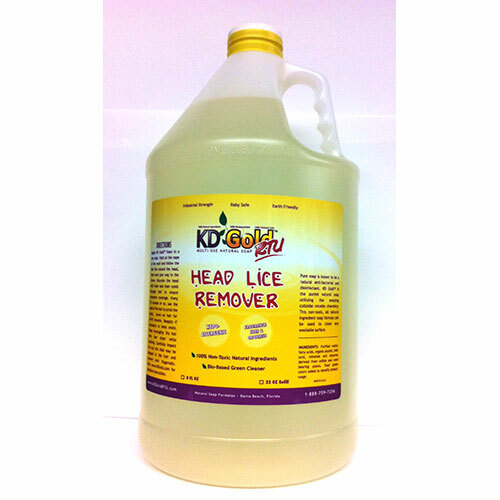 You are looking for an alternative to the mostly toxic and dangerous head lice treatments in your drug store. You are looking for answers. You need something immediate and effective with good instructions on how to get the lice out of your house, too. Instructions on how to get rid of lice – here’s how to treat head lice and clean your house. Chemical lice products and their dangers – STOP! Don’t use these on your children! 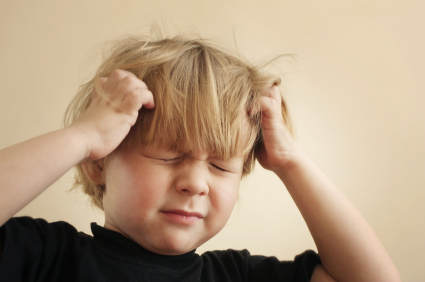 Why lice keep coming back – If you have had head lice before or STILL, read this! 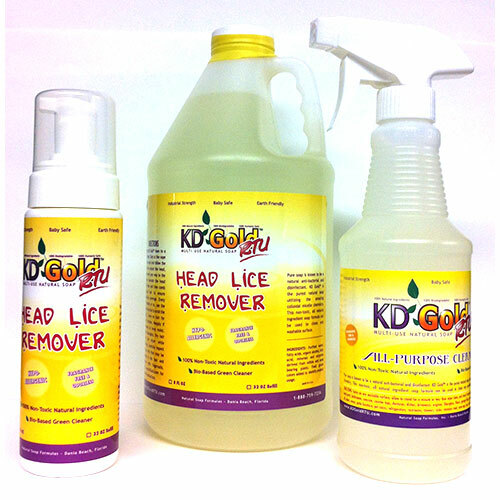 EFFICACY STUDY affirms effectiveness of using KD Gold™ for head lice infestations. 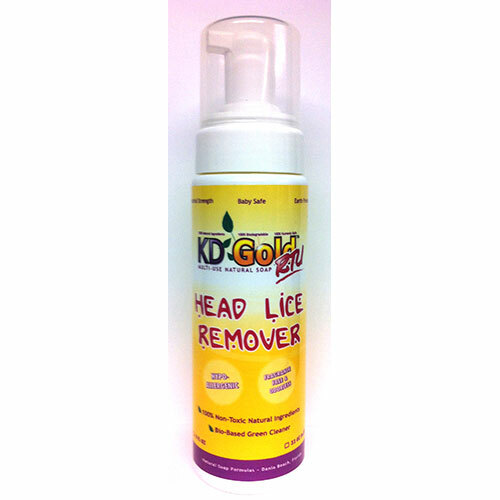 Users state this product is 100% effective even on cases where lice infection persisted up to 4 years!